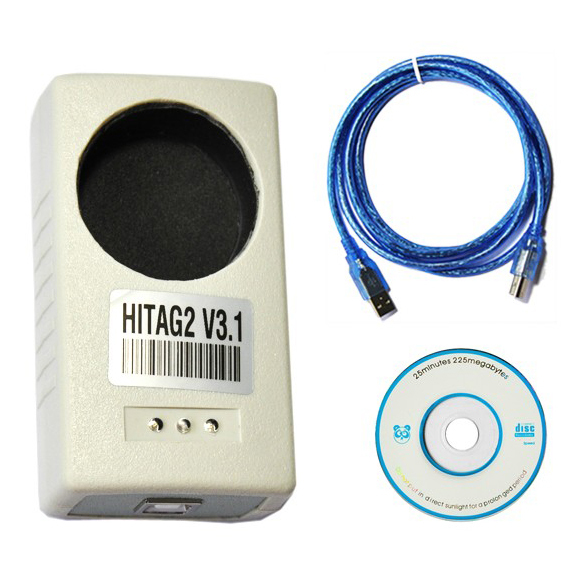 1.Latest versions of HiTag2 transponders are fully supported! 2.Widest range of supported cars, using HiTag2 protocol! 3.Deep research work, has allowed us to make device, as much as possible correctly adding keys in the car, without damage to its functionality! 4.Correct BMW keys programming - RADIO REMOTE is working!